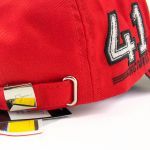 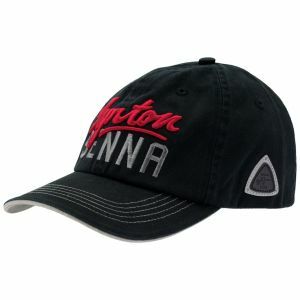 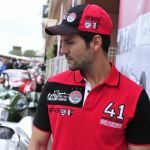 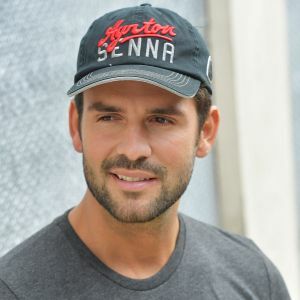 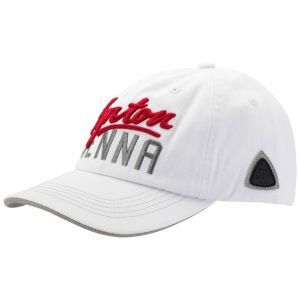 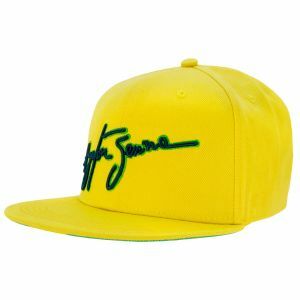 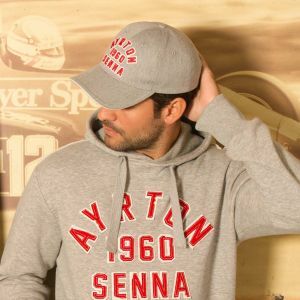 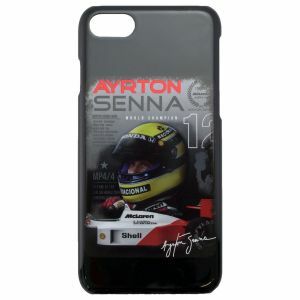 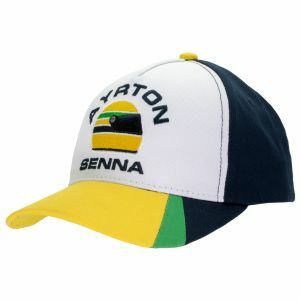 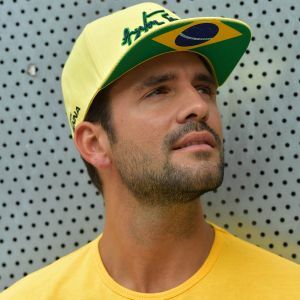 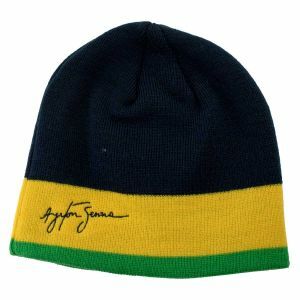 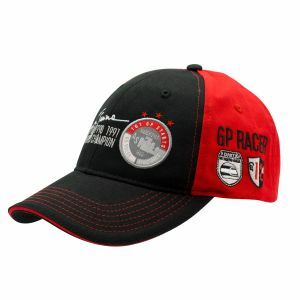 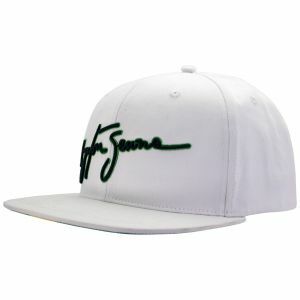 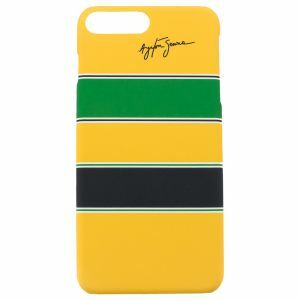 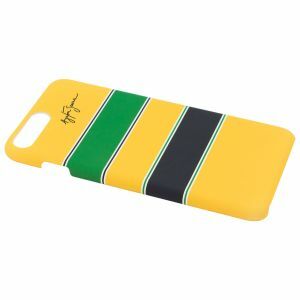 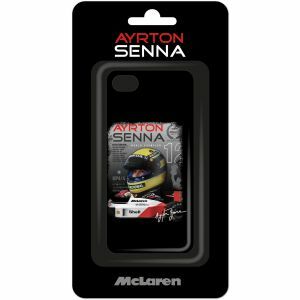 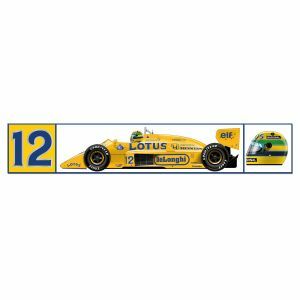 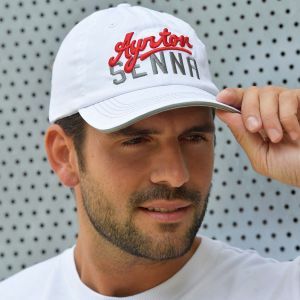 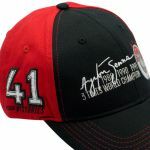 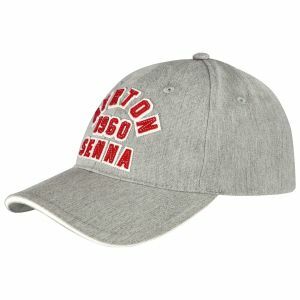 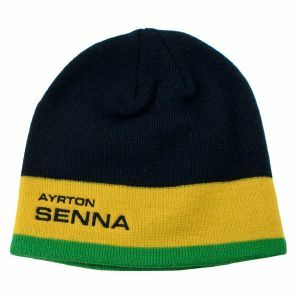 The Cap is dedicated to Ayrton Senna's 41 Formula 1 victories. 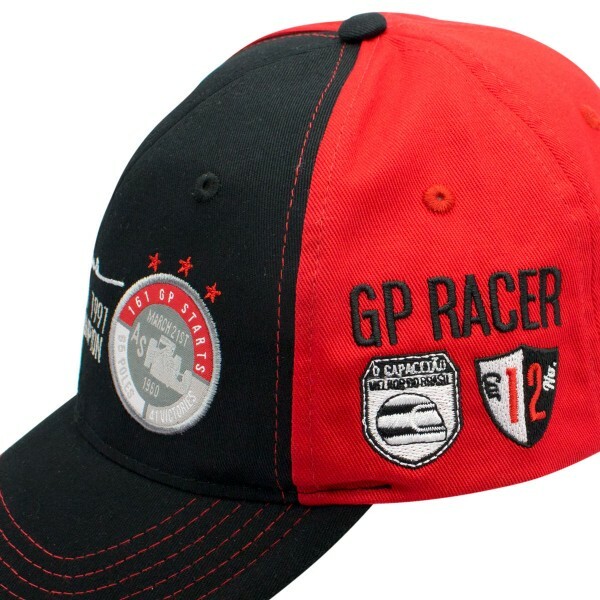 The lettering GP Racer is placed above the two emblems on the left side. 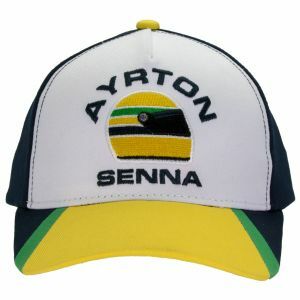 Ayrton Senna's records are placed all over the Cap. 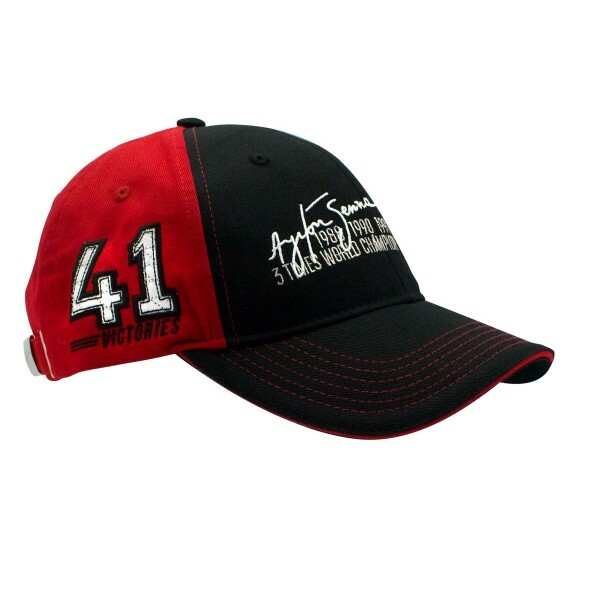 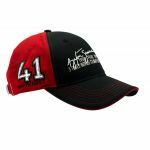 His 41 victories on the right side of the Cap and his Championship titles plus his signature on the frontside. The buckle has his signature engraved.